I am so excited to introduce Jennie Allen to the Thriving Beyond Belief podcast today! 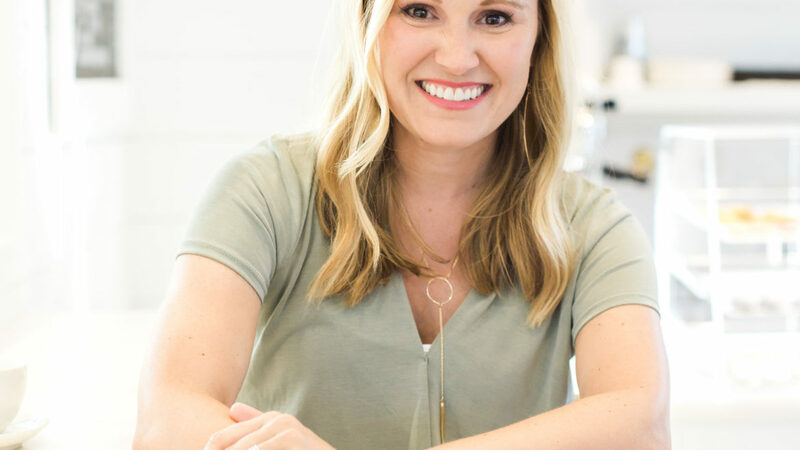 From writing bible studies and books to the IF Gathering to talking about thriving, you can tell how passionate Jennie’s heart is about women truly knowing and growing daily with the Lord. Jennie talks about truly knowing thriving by not knowing thriving. She talks about how she can further appreciate God’s goodness when going through seasons of feeling like she’s are not thriving. Thriving is not selfish, but actually helps others around us and is a promise for us from the Lord, that we would have life abundant. We talk about in depth all that the IF Gathering entails. There is amazing community made and it’s an organization that focuses on women doing something with their faith. One of the biggest breaths of fresh air was our discussion of letting go of striving for the sake of the world and looking to the Lord and resting in who GOD is and what HE can do. Our stories are not about what we achieve, but seeing how God moved in our lives and how we were obedient throughout life. In a culture of achievement, success, and never being satisfied, we need to learn to stop, rest, and let God show up and show out in our lives. Jennie’s role has become cheering women on and helping women would learn to live out of a sense of trust rather than fear. We discuss the struggles of social media, the lessons to be learned from marriage, the importance of counseling, and the beauty of vulnerability. We were created to be known and even God Himself is in community, being the Trinity. We are made to be with others, which inevitably leads to being open and honest with others. Speaking out what is in our hearts leads to healing and cementing truth in us. Keeping things shut in and not shared leads to loneliness, bitterness, and a skewed sense of who God is. Being authentic with others helps you realize that you don’t have to be strong on your own. Others will lean in and advocate for you, if you only learn to be brave and share. After listening to this episode, let our love for the Lord, vulnerability with others, and the pursuit of Him being known drive our lives. I hope this episode today encourages you and fires you up!